SISU = Determination, perseverance. It means Finnish people don’t give in, and as the saying goes, “go through even a grey rock”. Sisu is also the name of a popular candy that tastes like salmiakki, salty licorice. ÄITIYSPAKKAUS = Finnish parents put their newborns in a cardboard “maternity box”. This useful Finnish invention that is usually used as the first bed for the baby has even gained attention abroad. The box is available for every expecting mum free of charge, and it includes necessary baby supplies. SAUNA = Well, you know what it means. 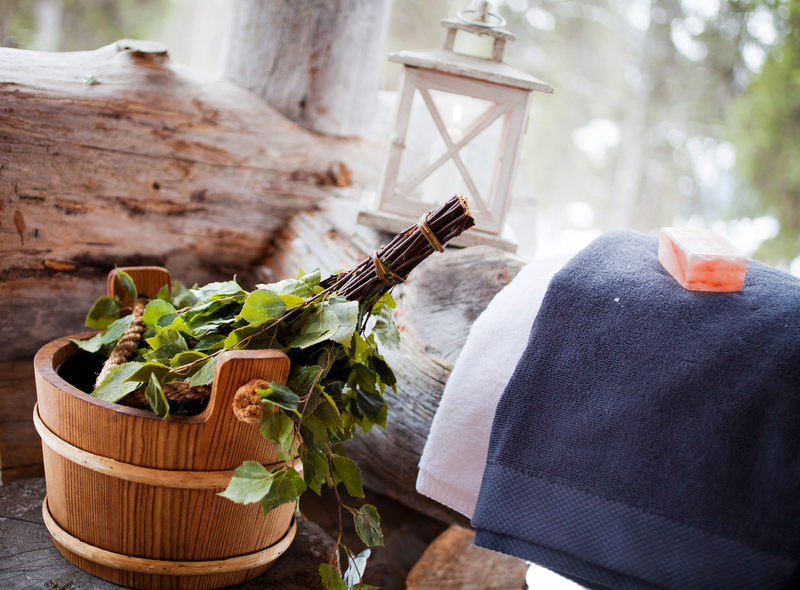 Sauna really is important for Finnish people: Finns go to sauna regularly, not to mention at Christmas, Midsummer and other festive sauna occasions. But sauna means a proper sauna where you can actually throw water on the stove, not like those saunas in spas where you can just sit and breathe in the moist air. 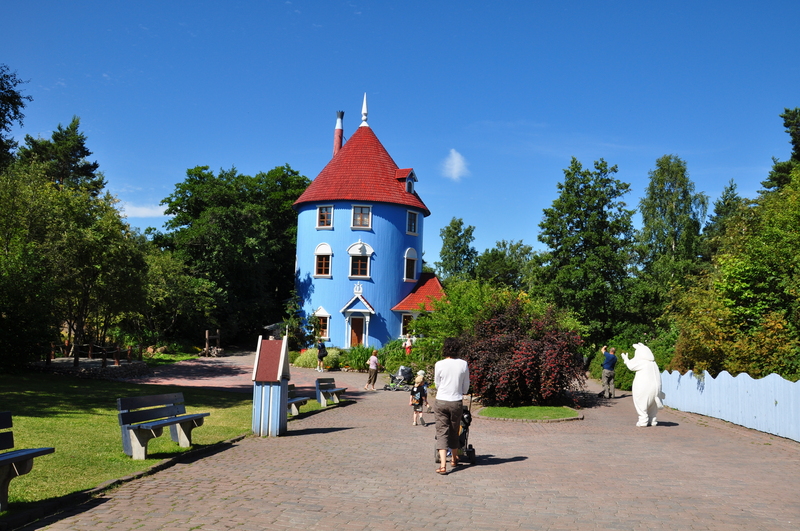 MUUMIT = The Moomins. Probably the favourite characters of Finnish people. These hippo-like characters have also gained international popularity, especially in Japan. Tove Jansson was the beloved artist behind the Moomins that still live on in movies, books, tableware, bed linen, clothes, theme parks… And believe it or not, but the Moomins TV series is still the best entertainment if you are sick (…or have a hangover). REVONTULET = Aurora Borealis. Even if most tourists who come to Finland expect to see these anywhere, even in Southern Finland, we’re sorry to say that these are quite rare. 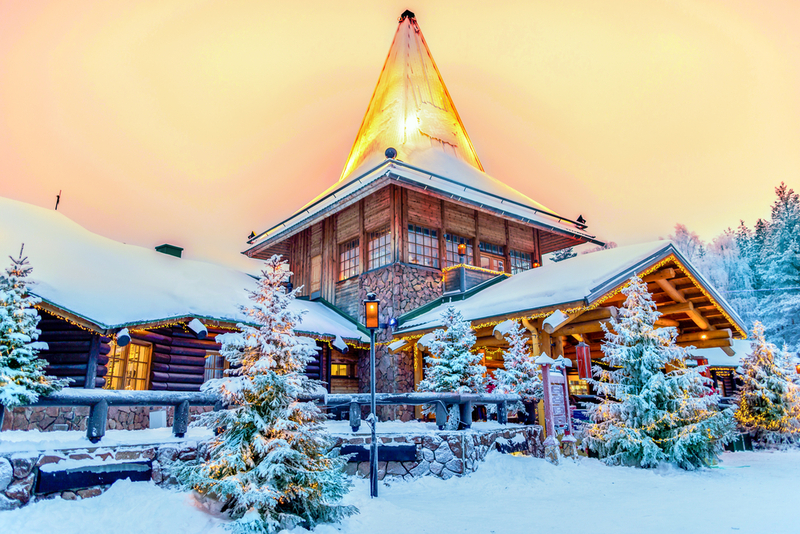 However, the odds for seeing the colourful lights in the sky increase if you go to Lapland in the winter. 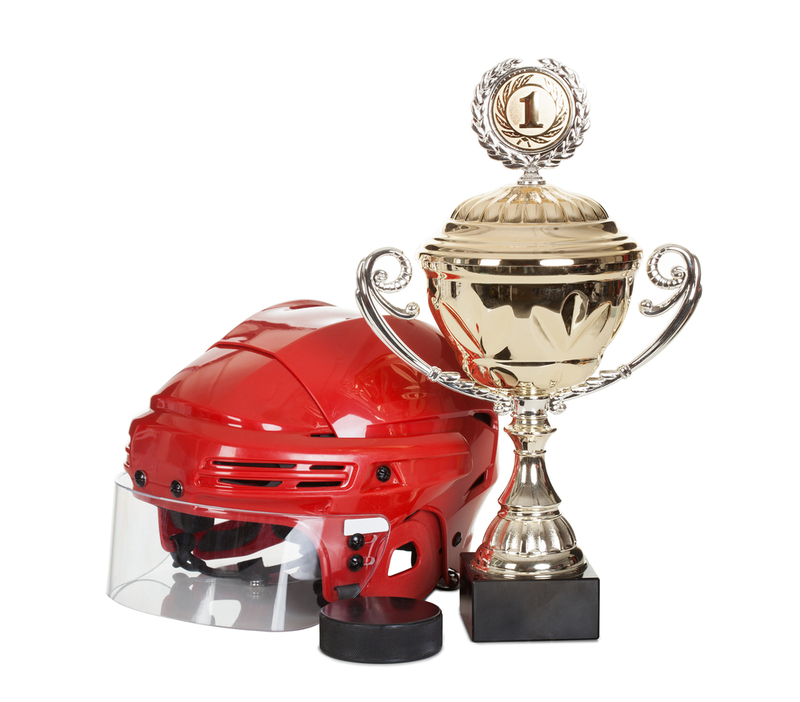 POIKA = This word just means “boy”, but it has another special meaning for ice hockey fans: the trophy. Hockey fans celebrate if Finnish players have “brought the boy home” from the World Championship, the Finnish Elite League or the NHL. JAUHELIHAKEITTO = Minced meat soup. Sounds delicious, huh? This is probably one of the most popular dishes in Finnish “home cooking”. 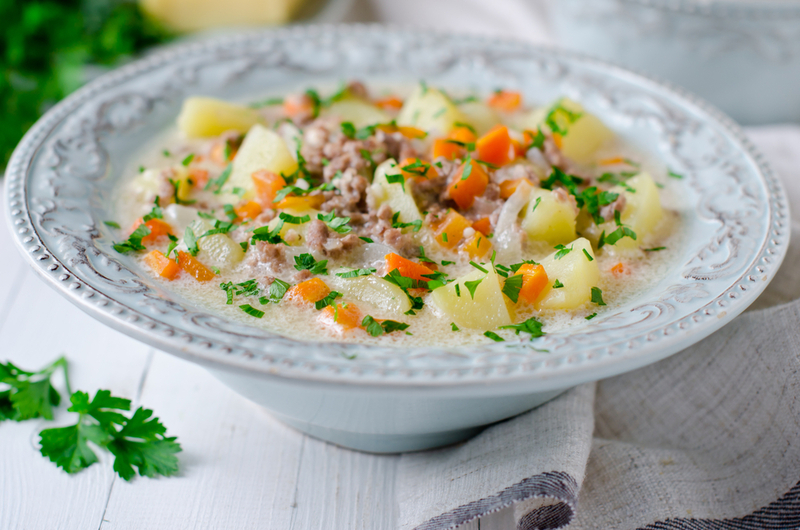 Just add fried minced meat, potatoes and veggies – hyvää ruokahalua (bon appetit)! JUHANNUS = Midsummer. Finns always come up with a reason to party, and the longest and brightest night of the year is one of the biggest reasons. It’s also often the start of the summer holiday for many Finns. Midsummer traditions include sauna, running around naked on a field, seeing your future husband reflected in a well and other weird stuff. Young people these days usually skip this part and go to music festivals. YÖTÖN YÖ = The “nightless night”. This means those summer nights when the daytime is at its longest and the sun doesn’t go down at all in the Northern parts of Finland. PIKKUJOULU = “Little Christmas”. This pre-Christmas party is usually the biggest (and craziest) party, especially at workplaces. 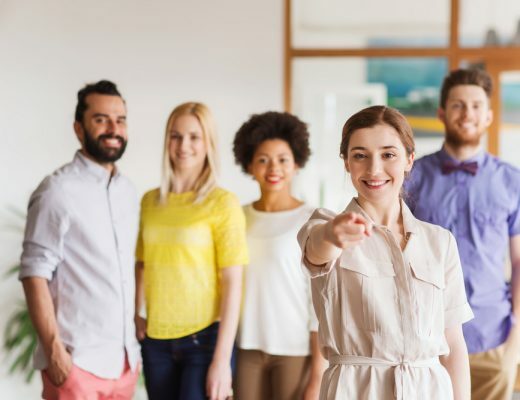 People fill their calendars with pre-Christmas parties from October until the actual Christmas, which is why this party season is usually followed by tipaton tammikuu (sober January). JOULUPUKKI = The real Santa Claus, who lives in the Finnish Lapland and takes off with his reindeer to deliver presents to children every Christmas. His office is open almost all year round, and Santa’s elves work full time to handle childrens’ wish lists. SUKAT JA SANDAALIT = Socks and sandals. 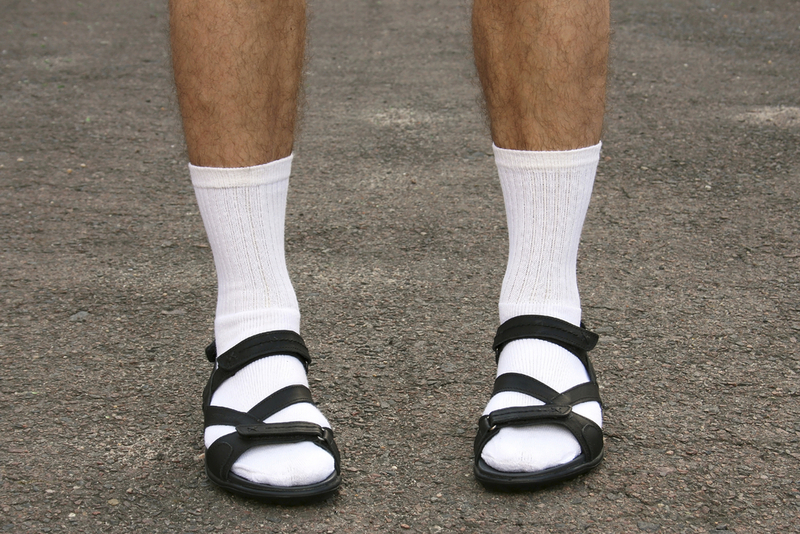 The “beloved” fashion style that is usually trending in the summer among Finnish men. Sandals are meant to be worn with socks, right? KESÄMÖKKI = Summer cottage. 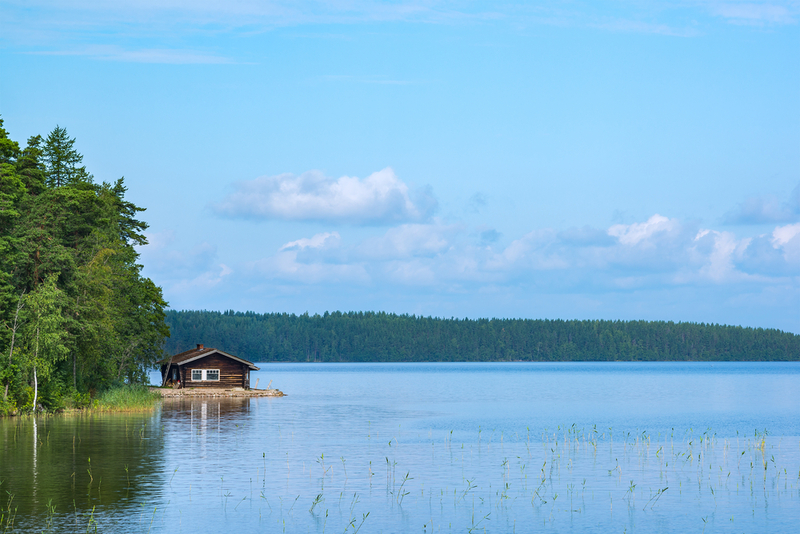 This summer home, which is usually located by a lake or by the sea, is the favourite place of many Finns. 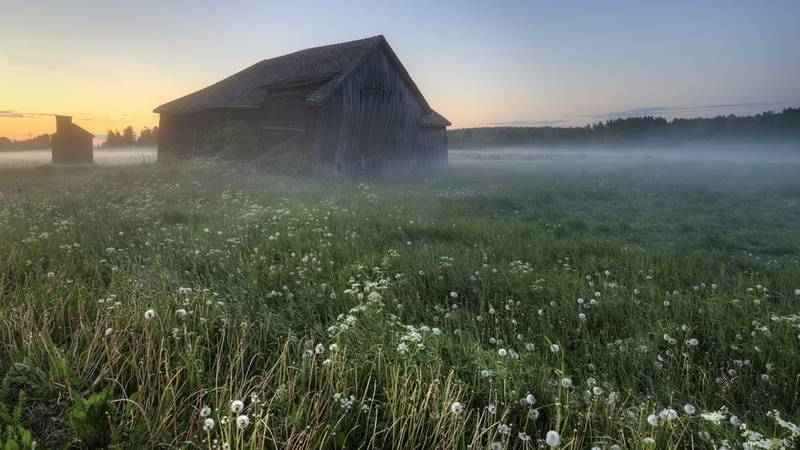 Some cottages don’t even have electricity or running water, but they do usually have a sauna. Sauna and a swim in a lake is the best combo! KAAMOS = Just as there is one night in the summer when the sun doesn’t go down in the North, kaamos means the time when it basically doesn’t rise at all. Finland has long and dark winters, and these hard times have even been proven to cause depression, a desire for sweets and other symptoms. But you get used to it, just use sisu! LENTOKONESUIHKUTURBIINIAPUMEKAANIKKOALIUPSEERIOPPILAS = Probably the longest word in the Finnish language. We won’t even try to translate this, but it has something to do with airplanes and mechanic students. Don’t worry, it’s still possible to learn Finnish. 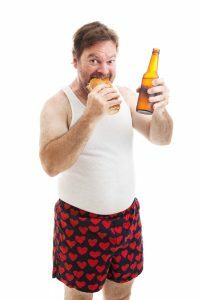 KALSARIKÄNNIT = Getting drunk at home in your underwear with no intention of going out. You have probably heard of this, as it’s currently an international hot topic. So forget fancy party clothes and red carpets and do it like Finns do! 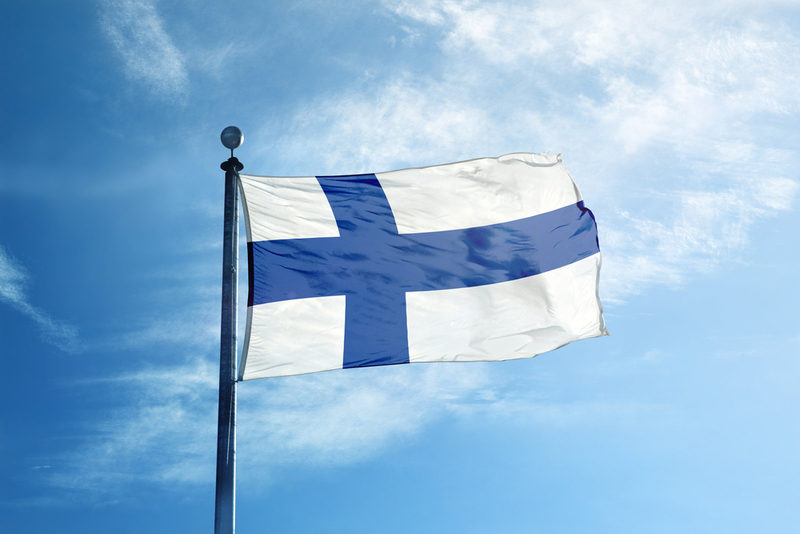 If you would like to learn more Finnish, check out our Finnish language courses. Source: this text is mostly based on the Finland emojis published by the Finland Promotion Board. 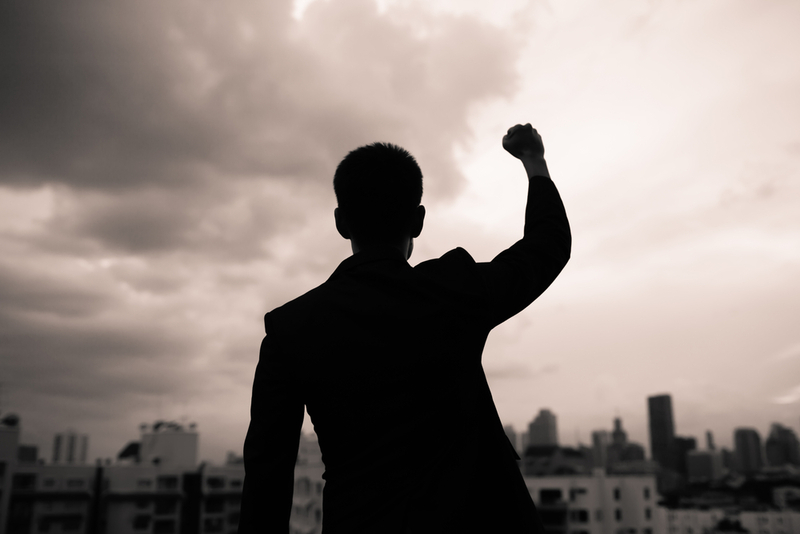 Forget the excuses: You can learn too!